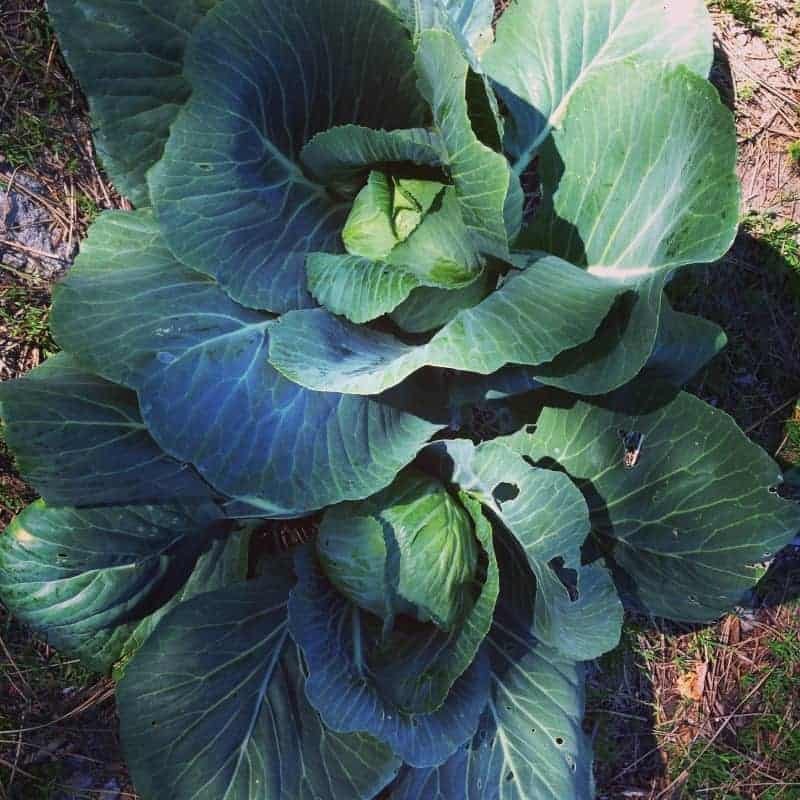 Spring greens are a cabbage variety that has a loose head. They taste sweet and tender, the leaves are thin and juicy. 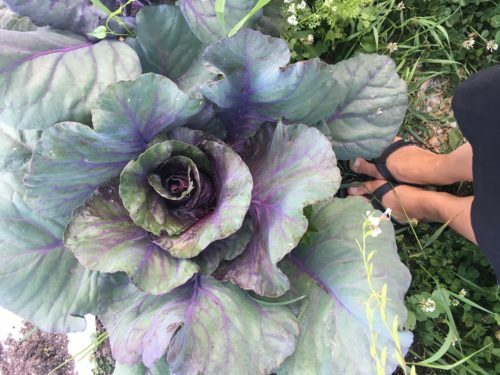 They’re also called spring cabbages and are harvested mostly for their loose leaves instead of the dense heads. 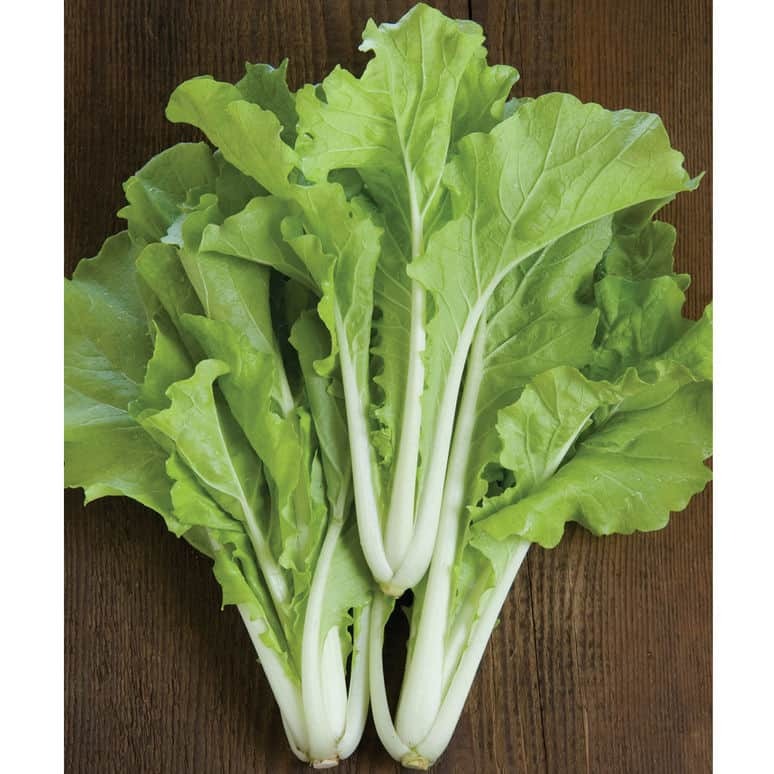 Some types such Tokyo Bekana (one of my favs to grow) doesn’t form a head, only the spring greens. 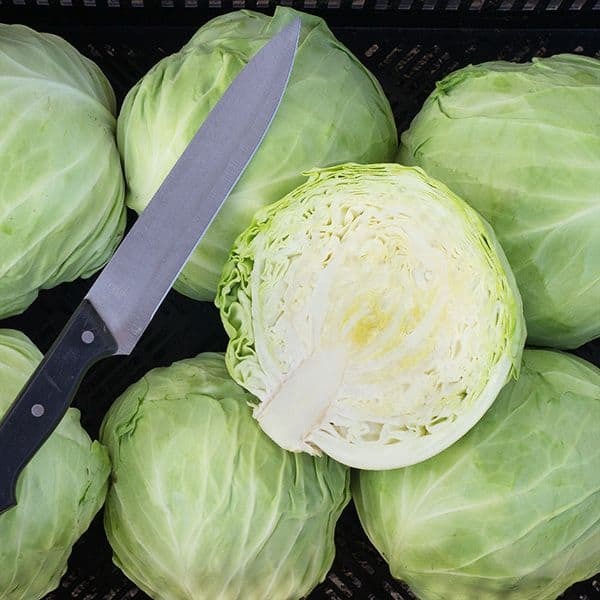 Other spring cabbages form loose heads, far less compact than what you’d find in a large head cabbage. 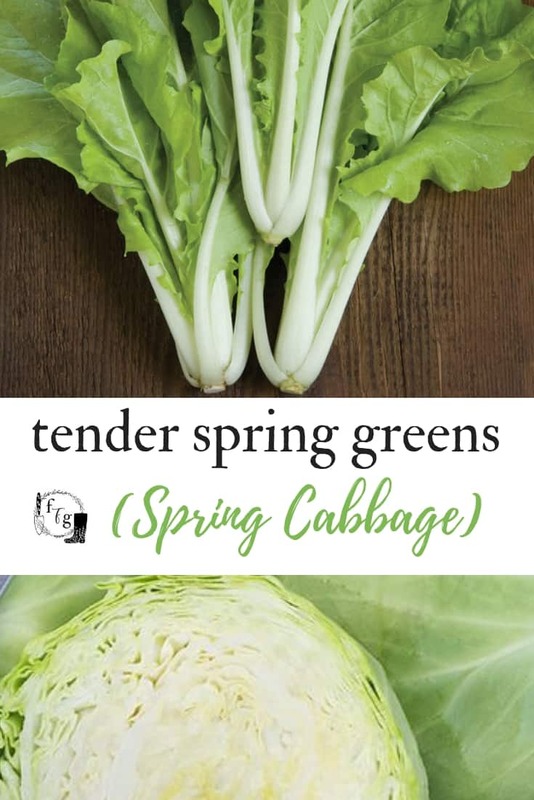 Spring greens taste are delicious eaten raw or in stir-fries, slaws or egg rolls. I love how tender spring cabbages are, when you cut into them it reminds me of a crispy head lettuce. Sometimes you also see the label ‘spring greens’ on a package of pre-made lettuce at the grocery store. 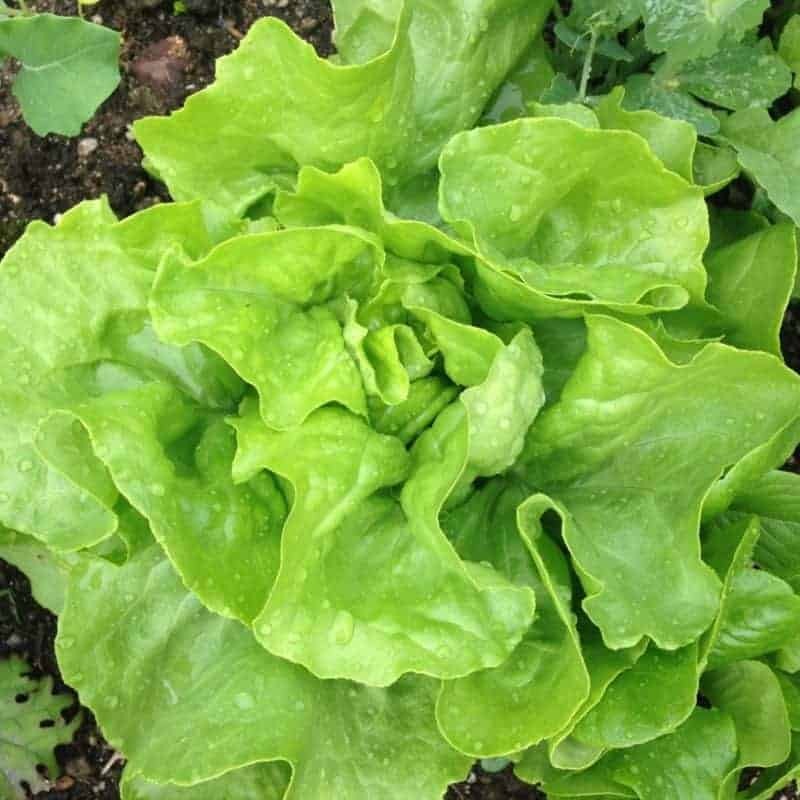 These tend to be a mix of tender baby greens such as kale, spinach, mustards, arugula or baby leaf lettuce. 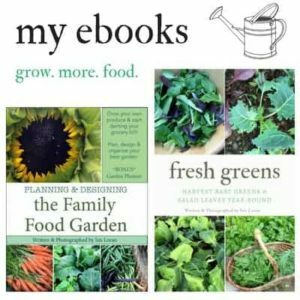 You can grow and make your own baby spring green mix. Often a spring greens mix will be a braising mixture, meaning you can saute them and won’t contain lettuces. There are many great early spring greens to enjoy in the wild too. These tend to offer bitter digestives great for spring cleansing such as dandelion greens. 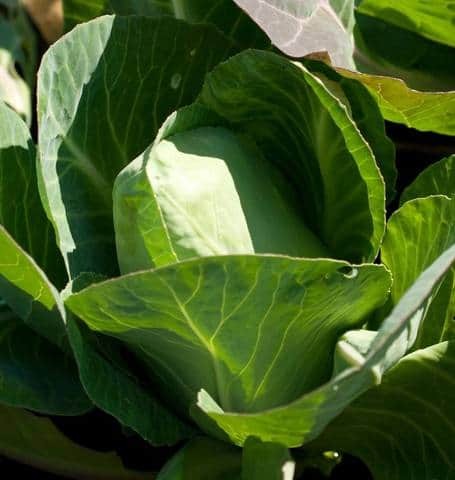 Spring cabbages tend to be overwintered in milder gardening zones, or you can plant them in the spring. Start them indoors 6-8 weeks before your last spring frost. Transplant them 1-2 weeks before your spring frost, or wait until after. Days to maturity will depend on what variety you’re growing and whether they’re meant for overwintering or not. Be mindful of cabbage worms, use a hoop tunnel over your plants to avoid them. 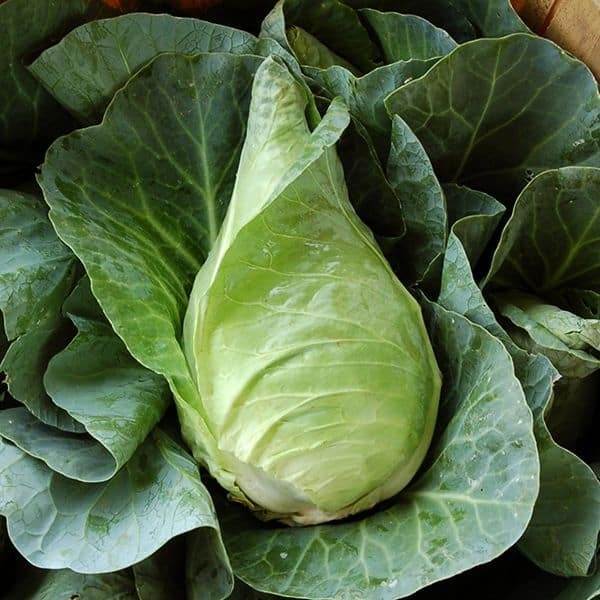 Most spring cabbages can be planted closer together than the large winter cabbage varieties. 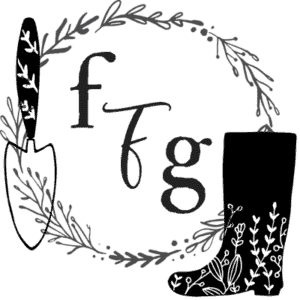 They require decently rich and well drained soil. Be sure to water during summer hotter days. Adding mulch will keep this cool season crop happy.